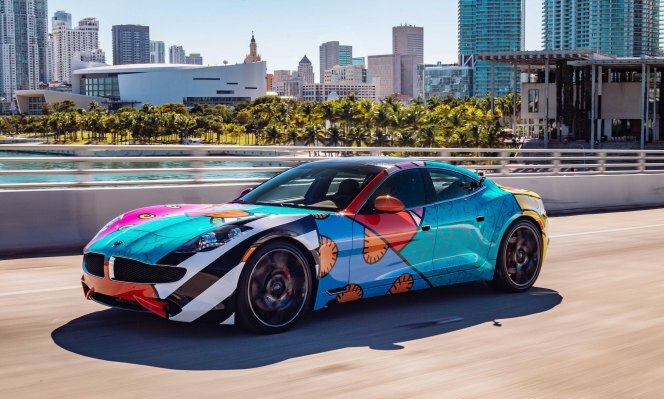 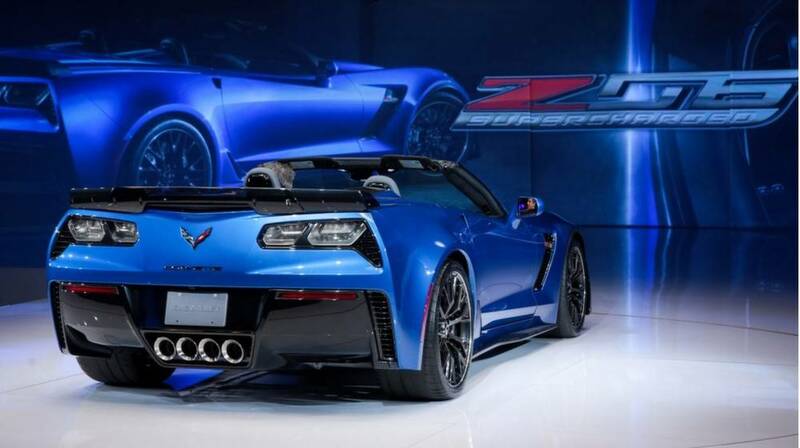 GM’s latest supercar, the 2015 Chevrolet Corvette Z06, made its debut at this year’s Detroit Motor Show and recently appeared at the New York Auto Show. 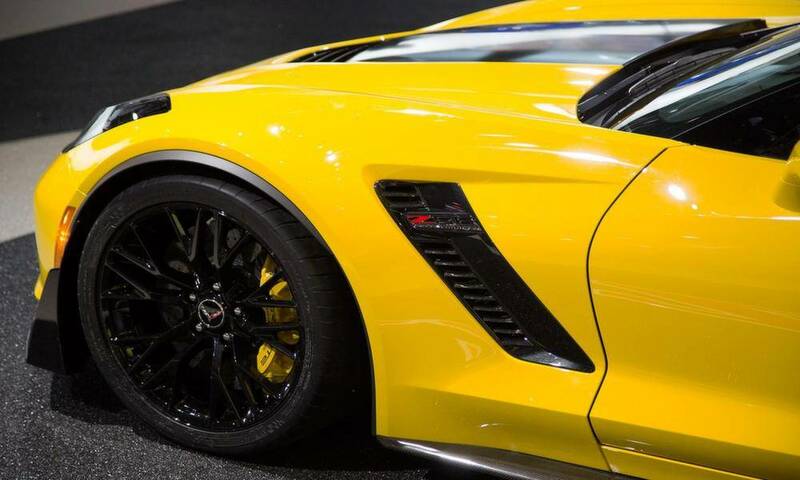 The Z06 gets its superior power from a 6.2-liter V8 engine boosted by a lightweight but potent supercharger, which helps it churn out 625 hp. 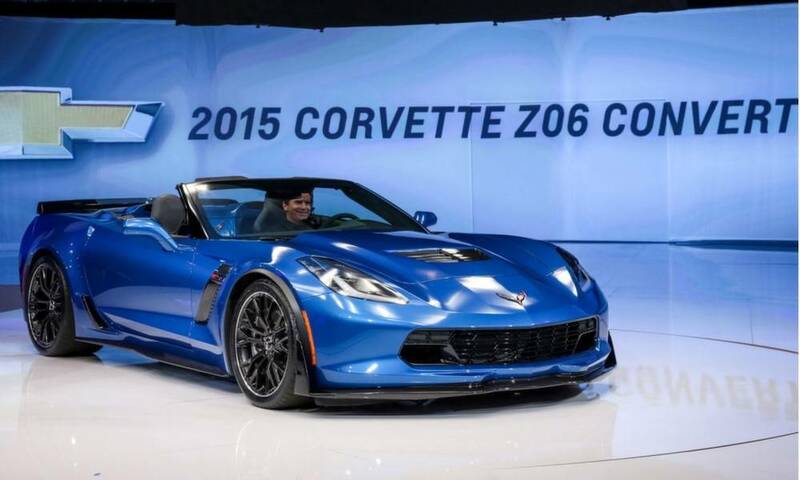 Aluminum cylinder heads, titanium intake valves and redesigned rods and pistons keep the entire system in check. 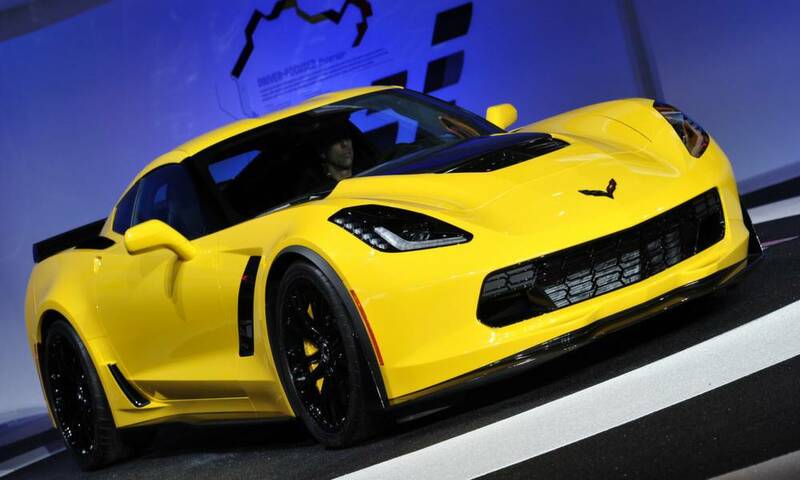 The standard Z06 comes with a seven-speed manual transmission, ensuring all that power isn’t wasted on an automatic gearbox. 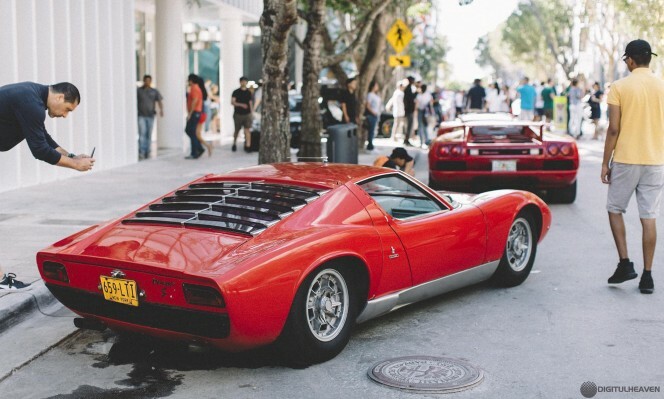 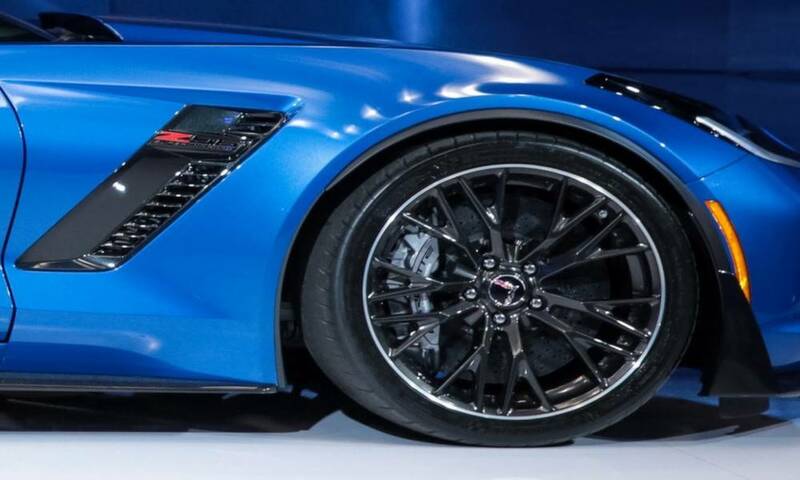 An eight-speed automatic transmission unit is available as an extra. 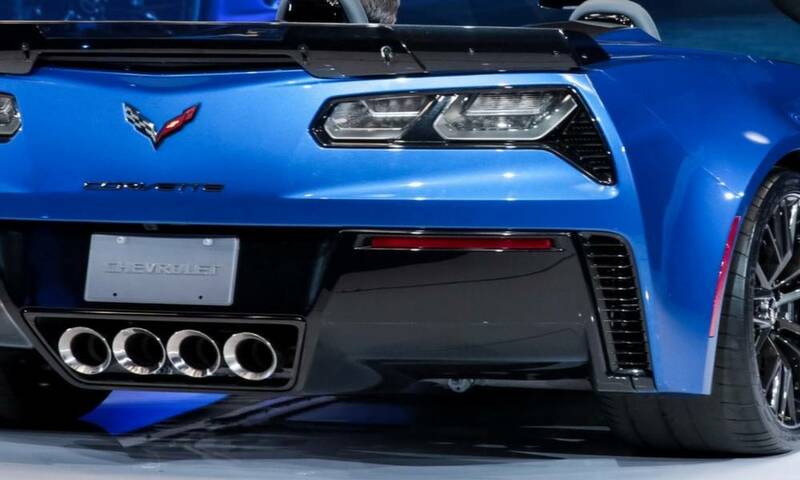 The car also boasts bigger breaks, Michelin Pilot Sport Cup tires, adjustable front- and rear-aerodynamic components and Chevrolet’s Magnetic Selective Ride Control dampers. 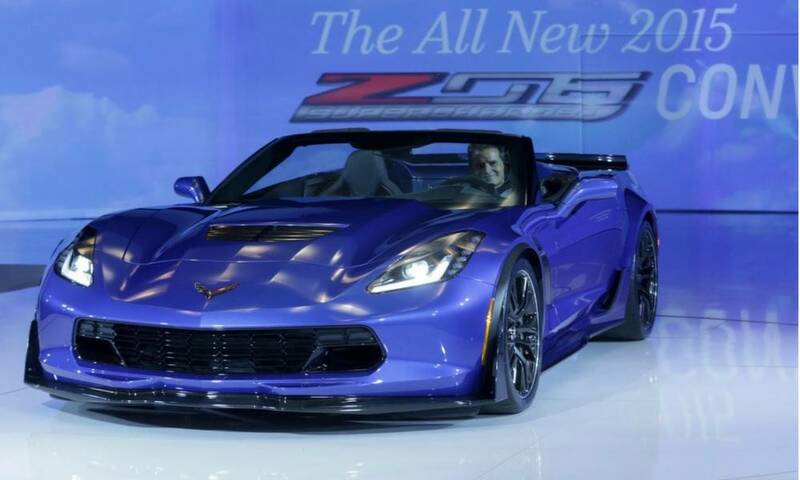 Perhaps most importantly, the roof panel on the Z06 can be removed for top-down cruising without sacrificing handling. 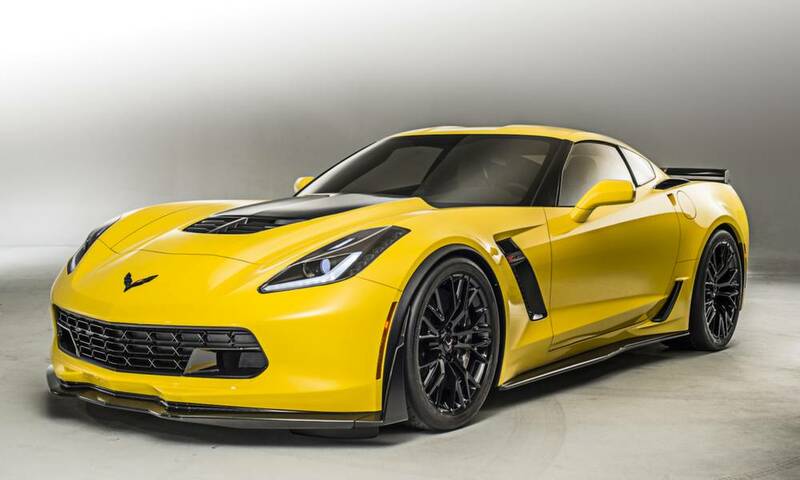 The Corvette Z06 arrives in dealerships next year. 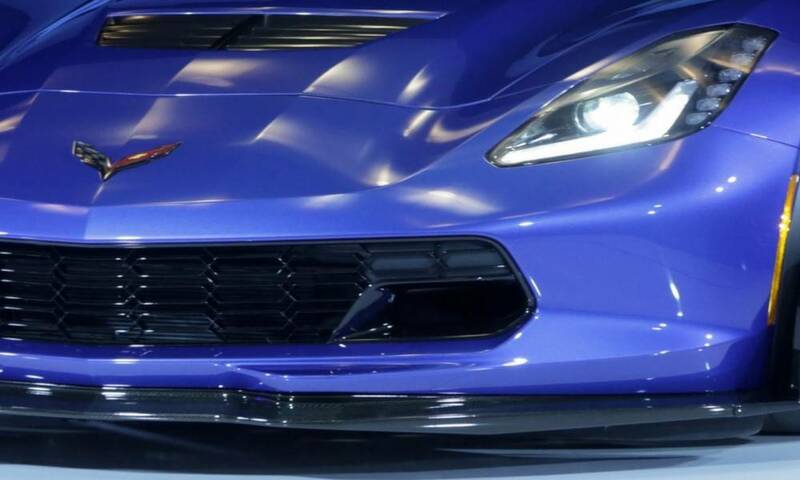 Photos courtesy of MotorAuthority.com, DigitalTrends.com.